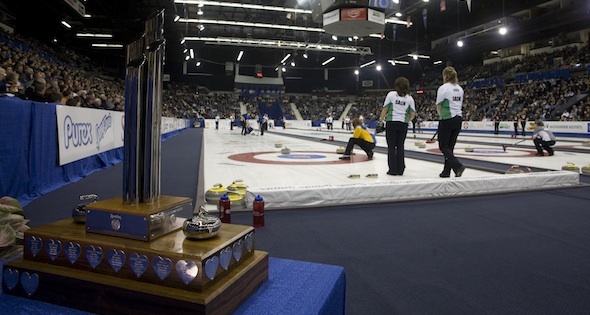 The fifth edition of the Scotties Scoop, the official volunteer newsletter for the 2013 Scotties Tournament of Hearts, is now available – with up-to-date information on the Canadian Women’s Curling Championship, coming to Kingston’s K-Rock Centre, February 16-24. 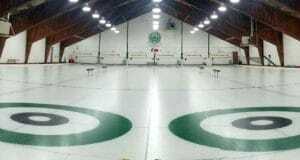 The newsletter includes details on schedule changes, the Volunteer Appreciation Party, February 15 in the HeartStop, an overview of recent promotions and final instructions as everyone prepares for the start of one of the most prestigious events in competitive curling. Find out what’s going on behind the scenes by clicking here. 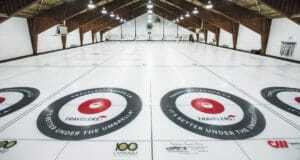 “You Gotta Be There” when the eyes of the country turn to Kingston for the 2013 Scotties Tournament of Hearts. Prime seats are available now by clicking here. 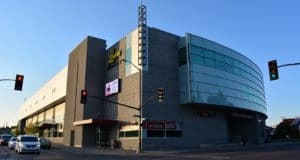 Previous: The Bands are All Here for the Brier! Next: Victoria’s Ready to Rock the Worlds!